Today’s guest post is by Barry Rager. I have had the privilege of coaching Barry for the past 2 years. 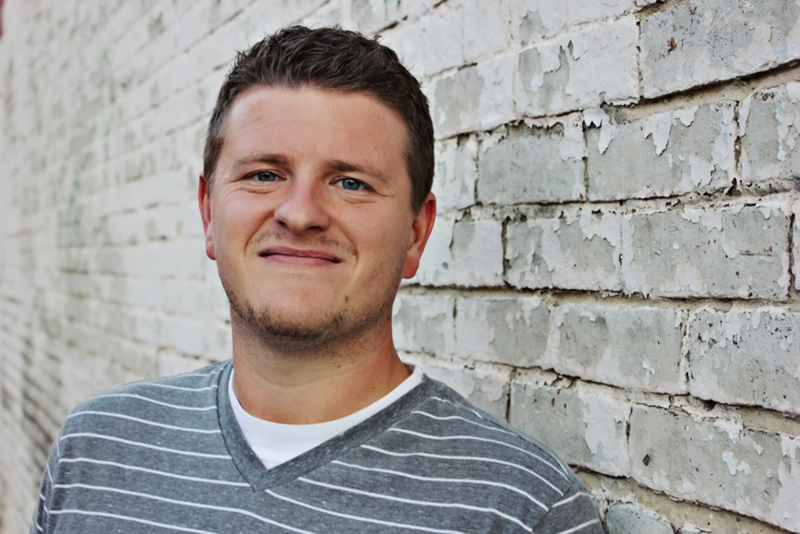 Barry is a Church Planter and Pastor at New Circle Church in inner-city Indianapolis. 1) Your family is a higher responsibility than your ministry/job. Outside of your relationship with God, your family is the most important part of your life. To achieve our ministry and occupational goals, we often organize lists, set up charts, and create spreadsheets. Not only is our family just as worthy of planning and engineering as our jobs, but it is also just as in need of these processes as well. 2) If you do not dictate your family’s resources, something else will. Without a Strategic Family Plan, emergencies and other activities will overrun your schedule. You may recognize problems yet never find the time to address them because others outside your family are more demanding or aggressive. Someone or something will set the agenda for your family, make a plan and take control. 3) Your desires for your family take intentionality. It is naïve to believe that love conquers and solves all. Yes, love is key, but so is effort. You can care greatly for your family and have wonderful aspirations, but if you lack intentionality, your family will not progress towards those goals. 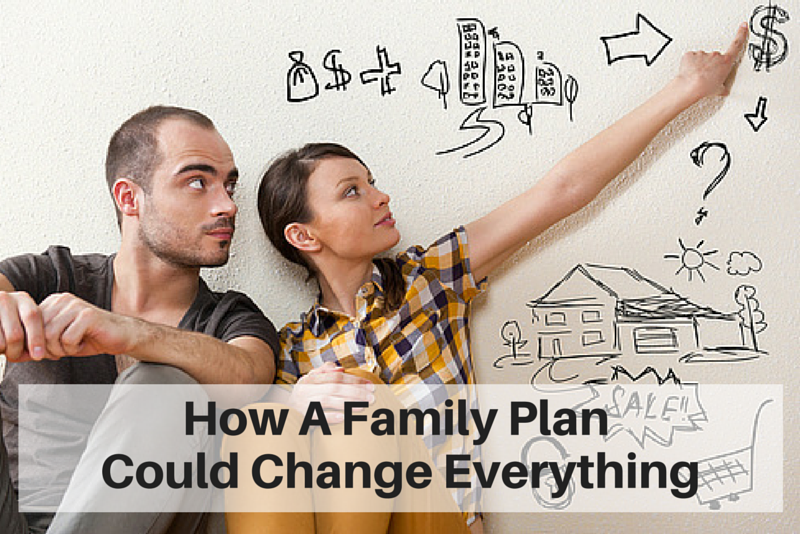 4) A plan creates a united front for moving your family forward. Families operate with a limited amount of time, energy and money. If there is no plan, each family member will spend their resources on what they deem most urgent. How much more effective could the families’ collective efforts be when a plan unites them all? No one’s goals are competing, and everyone operates with a singular focus on common objectives. As an added bonus, acting as a cohesive group brings unity and presents the opportunity for communal celebration as progress is made. In part 2 of “How a Family Plan Could Change Everything,” Barry shares with us How to Create a Family Plan.